If you’re looking for a heating solution for your warehouse, workshop or factory, you need to consider the advantages of infrared heaters. Warehouses can be extremely hard to heat as they have large volumes and shutter doors that open and close often. 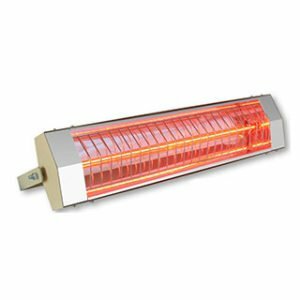 Luckily, warehouse infrared heaters (or radiant heaters) offer a solution. Infrared heaters can be used in large open spaces like warehouses or workshops that get very cold and draughty. They can be mounted near to workstations to provide a warm, gentle heat. Once turned on, they provide heat instantly. And wind and drafts won’t reduce the effectiveness of the radiant heat. Gas heaters often require maintenance and may even make your employees drowsy. But radiant heaters in warehouses provide clean heat, releasing no toxins into the air, and require no maintenance. Technilamp offer a range of solutions for warehouses and workshops. 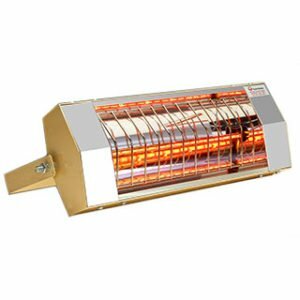 If you are looking for a heating solution for your warehouse, workshop, factory or depot, take a look at Technilamp’s extensive range of infrared heaters for industrial use. Some of our units can be mounted above a workstation, and some can be placed on the floor and moved to where they need to be quickly and easily. You can browse our full range on our online store. Alternatively, contact us to find out more.